Lenny was on his soggy bottom last night watching the return of Great British Bake Off and looking at the timeline on Twitter. What is this wizadry they're brewing? 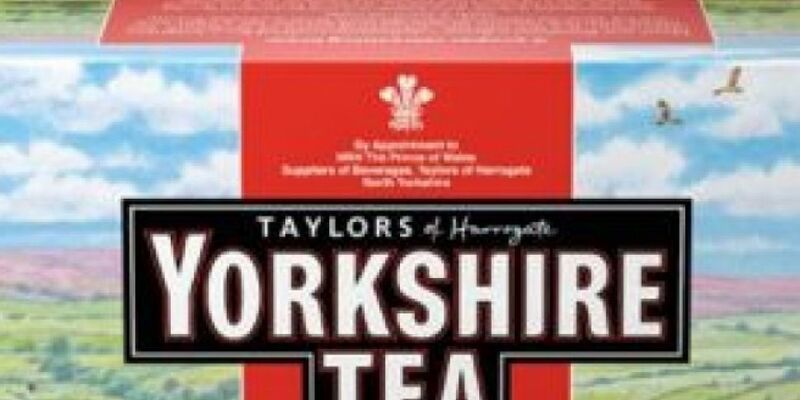 Thanks for getting in touch and for spotting our latest brew which is for now only in Waitrose, Sainburys and Morrisons in the UK. I am not sure if or when it will come through to Ireland, I would hope not too long. If you pop through your address I will send you a box to try. We'll keep you posted lads.